Home › Books For The Whole Family › Come Rack! Come Rope! Come Rack! Come Rope!, by Msgr. 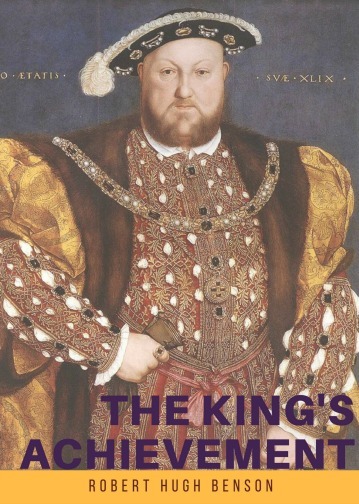 Robert Hugh Benson takes the reader to the Protestant Revolt of the 16th century which is well into its course with a cruel Protestant Queen on the throne of England killing Catholic priests and laymen in her wake. In this 469 page historical fiction, published by Lepanto Press, copyright in 2001, Catholics find ways to live, keep and even die for their Faith. They hide priests in unknown places and hear Mass secretly. In this hard time the reader meets Robin Audrey; a young boy who struggles to keep the old Faith without support from his father, and Marjorie Manners, a young girl who is not afraid to play a dangerous game in order to help others. During this time Catholic priests and laymen go faithfully to their deaths rather than give up the Faith. Catholics are fined, imprisoned and tortured and finally killed. Priests hide and administer the sacraments as best they can to the faithful. The reader gets a feel for the more safe and rural countryside of England versus the populated towns like London. Robin Audrey is a young boy who finds himself struggling between two Religions without any support from his father. As he secretly goes to Mass and confession his father seems to live in Protestant luxury, if not happiness. Robin has to fight to be the religion he always was and always will be, but his only childhood support is gone. He finds himself standing alone. His father, being a man of temper, tries to persuade him to leave his old Faith behind. But Robin is ready to fight two battles, to resist Protestantism and his father. In the beginning of the story he has a very strong affection for Marjorie Manners. But as the story moves he also discovers that he has a vocation to the priesthood. Can he cast Marjorie and the future he is planning aside and live a dangerous life for Christ? In the beginning of the story Marjorie is a 17 year-old-girl with a sweet personality. She is a deep thinker and seems to take herself a little too seriously. As the story progresses and she becomes a woman her personality is perfected. She is still very thoughtful of her every action but she is quick and smart. She relies on herself and reaches to help others. She is trusted and praised by many because she is reliable and never makes a mistake. In the beginning of the story, she is the affectionate lover to Robin. She slowly feels him pulling away from her and turn to a different calling. She knows this calling is more honorable so she lets him go. What will she do with her life after the key to her future goes far away to the seminary and farther away from her heart? This story is a well written, true-to-life novel about fidelity to one’s friends and firmness to one's faith in the face of great danger. Robin shows firmness to his faith as he is willing to offer his life for the old Faith. Marjorie is faithful to those who depend on her readiness to help. This excellent novel shows that fidelity to the Faith and to friends is a necessity if you want yourself and your comrades to be strong during this hard time. I really enjoyed this story. I read it once before and I liked the plot. I read it the second time aloud to Teen-A and we had many good discussions about characters, places and other things that happened at that time. 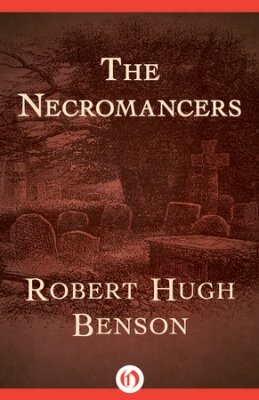 Robert Hugh Benson keeps the story moving in a quick pace, keeping the reader very involved in the plot of the story. 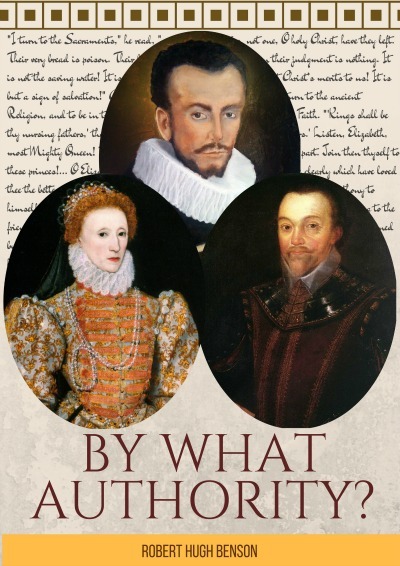 I would recommend this book to anybody who is interested in the English Protestant Revolt.